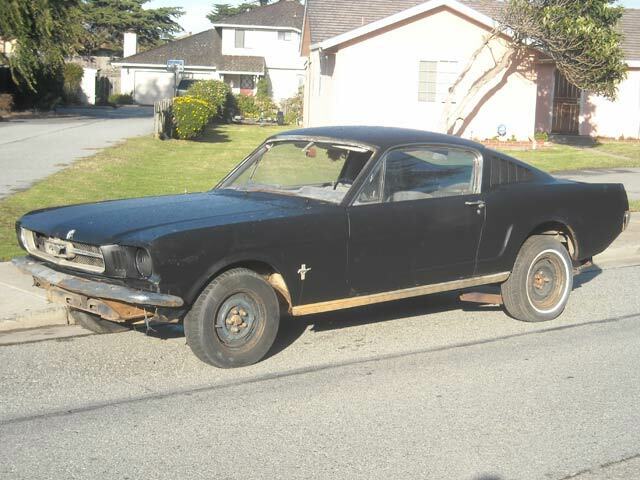 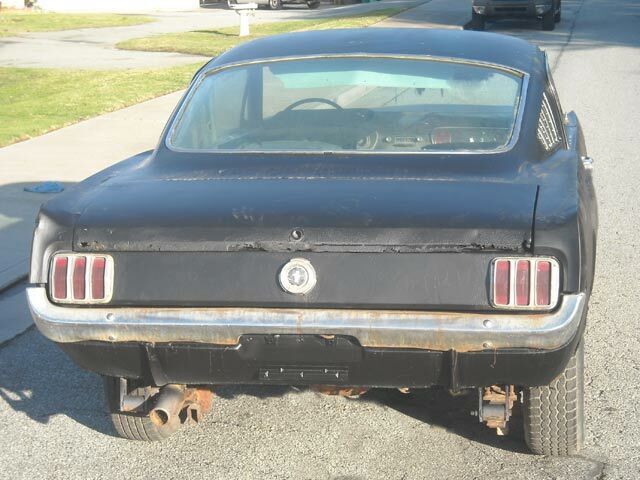 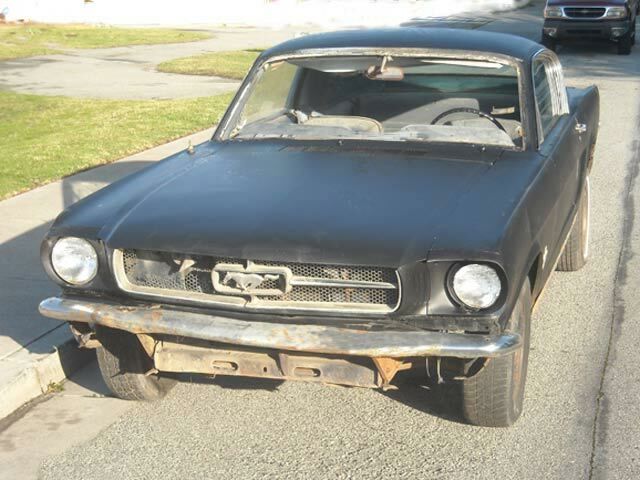 1965 Mustang 2+2 Fastback Project Car. 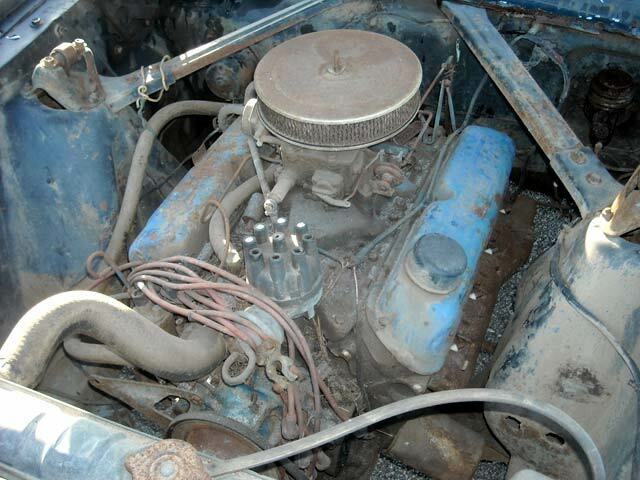 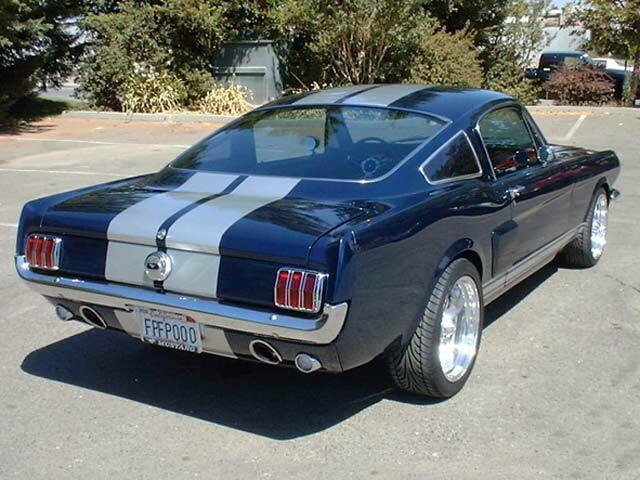 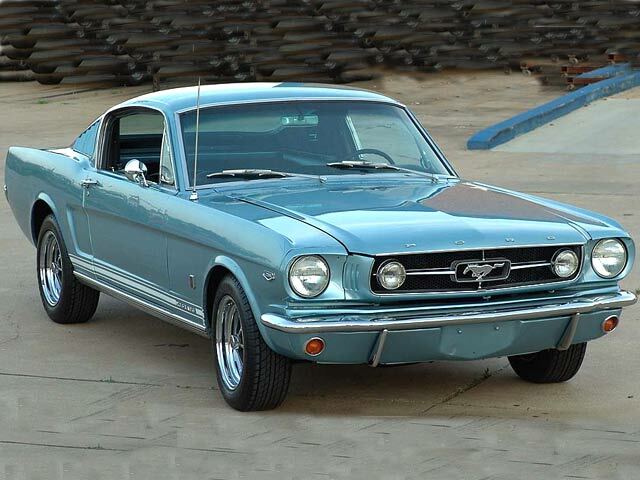 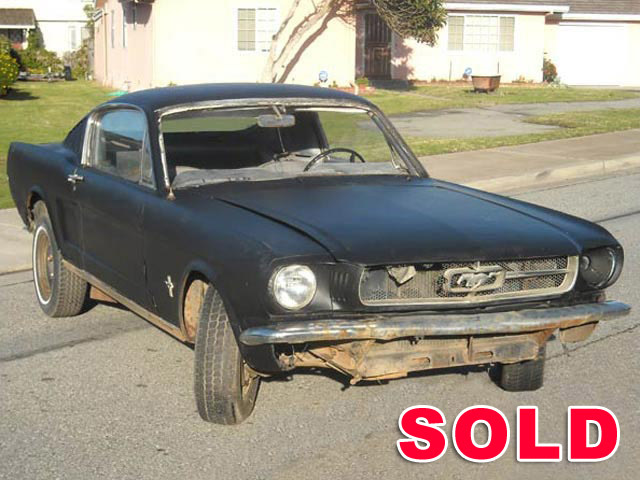 This medium blue fastback is a C code 289 car with a C4 automatic. 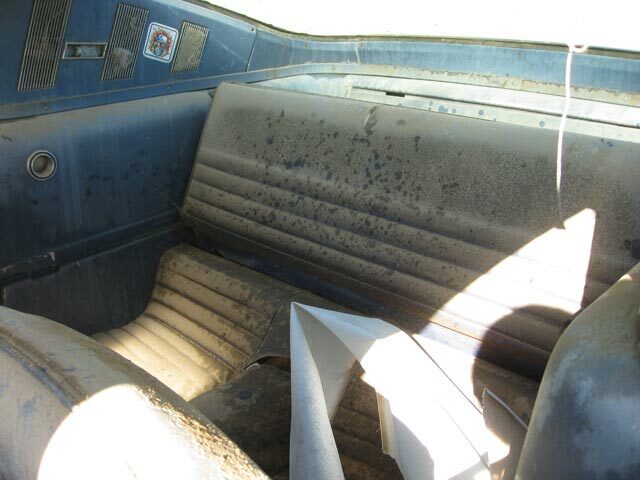 The car is rough and will need a complete restoration. 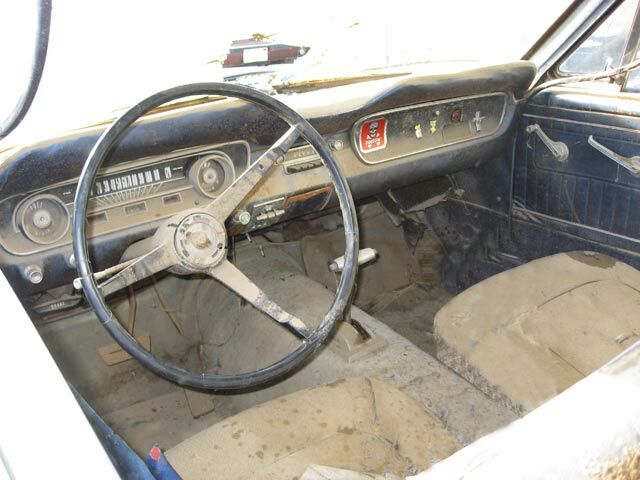 The car is complete even the original radio is in the dash. 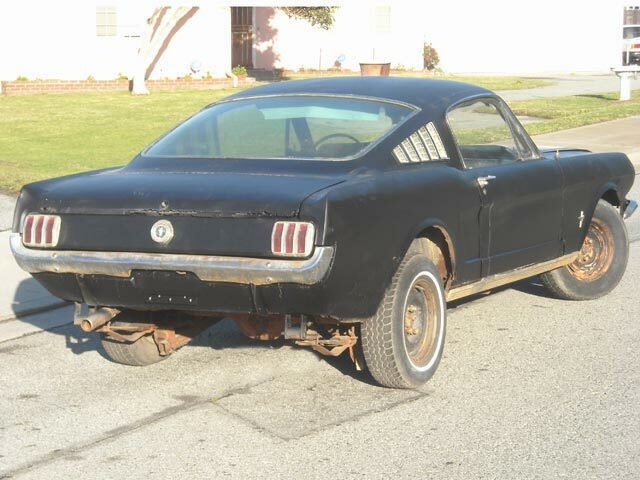 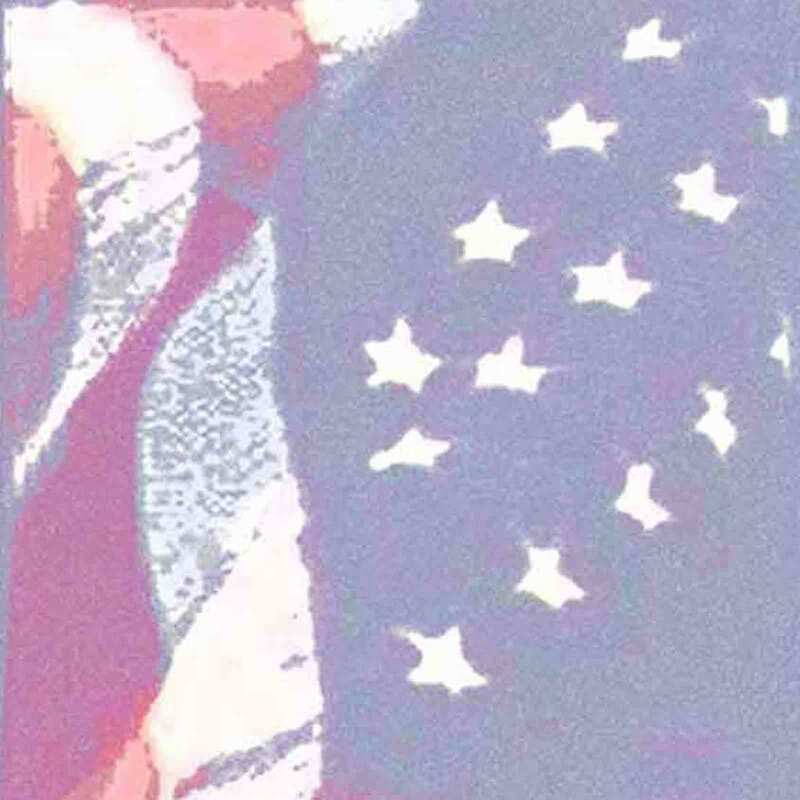 It just needs a lot of love and time. 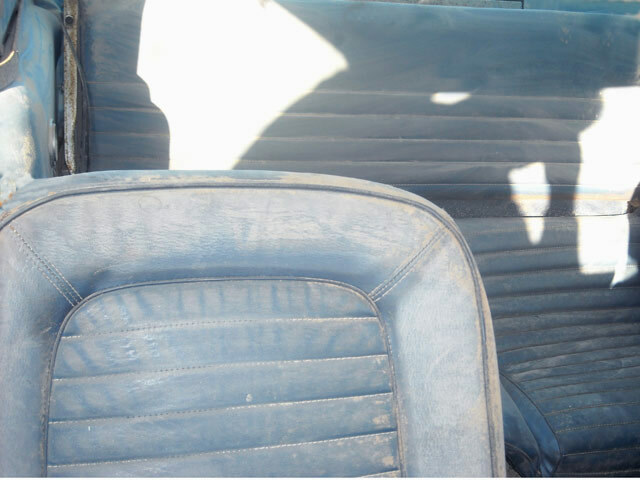 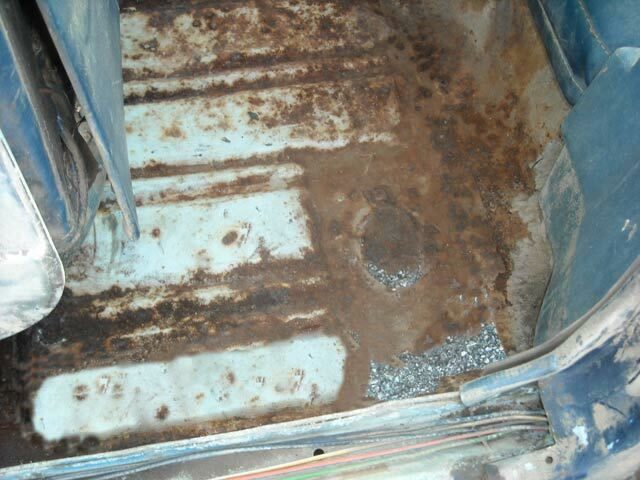 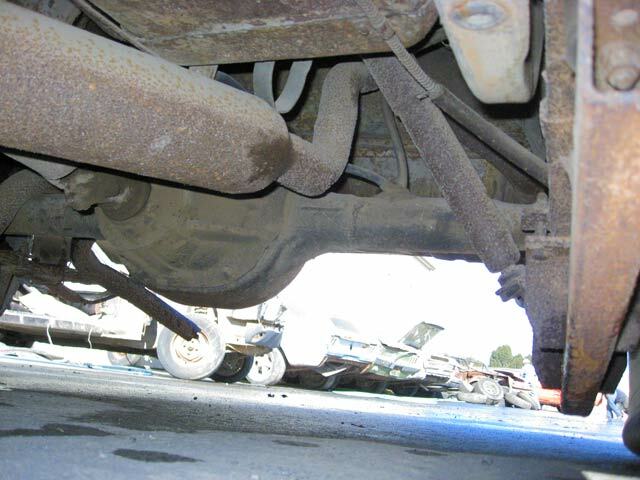 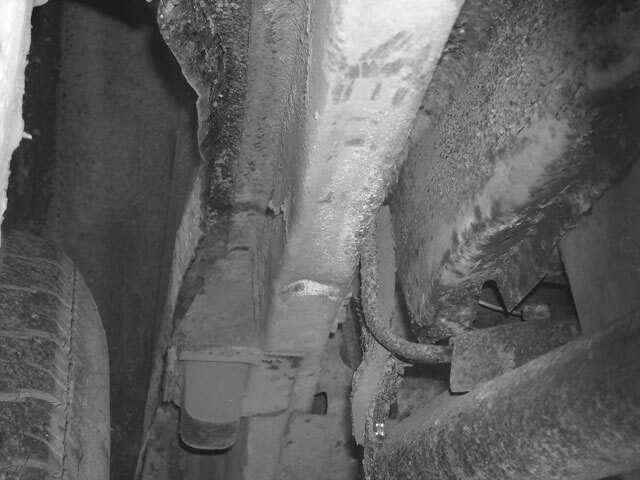 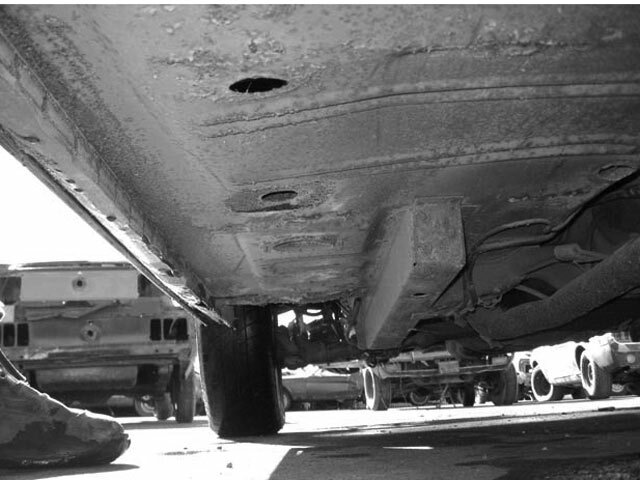 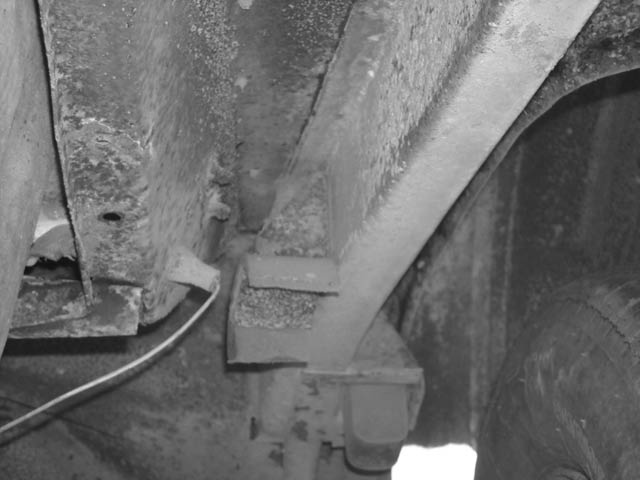 It has rust in the quarters and floorpans as well as the lower fenders and doors. 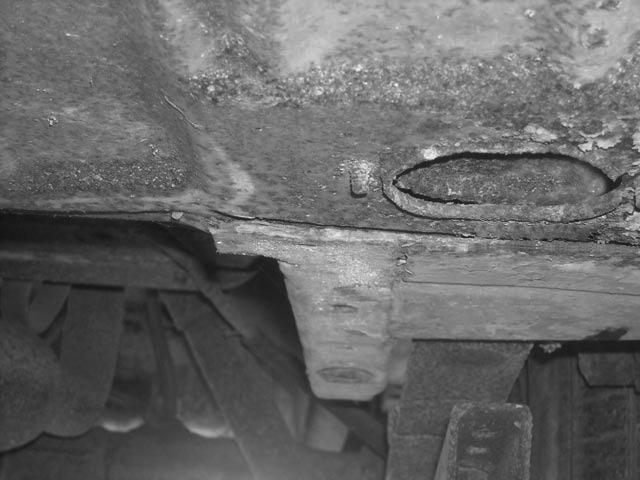 The deck lid is also rusty, but the fenders and doors could be patched. 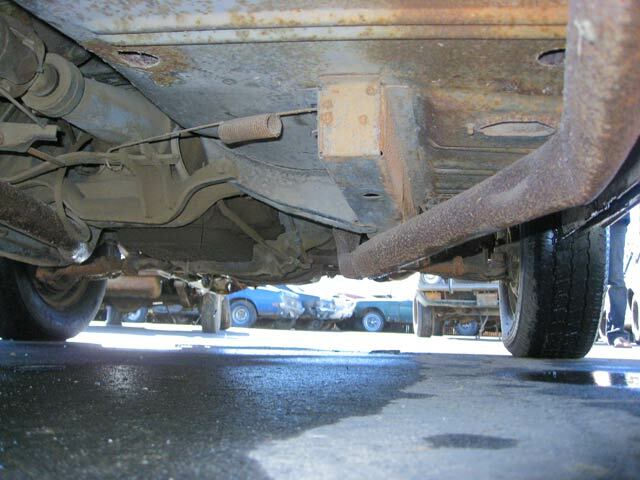 The good news is the frame rails and torque boxes are in good shape and will not need replacing.